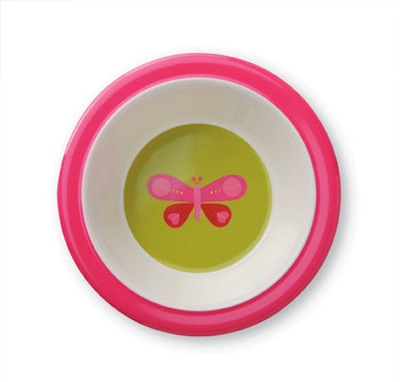 Mealtime is more fun than ever with our wonderful, high quality plates and bowls. Beautifully-illustrated bright, bold designs. Kid-safe melamine. Top-rack dishwasher safe. Bowl is 6.5" Crocodile Creek products conform to all of the appropriate safety standards.